Since Pope St. John Paul II died in 2005, his rich philosophical legacy has not received the attention it deserves. In the 2015 Fifth Annual Summer Seminar, the Hildebrand Project commemorated the significant tenth anniversary by giving special attention to his seminal personalism. The Seminar did so by setting him in dialogue with Dietrich von Hildebrand, another eminent Christian personalist. 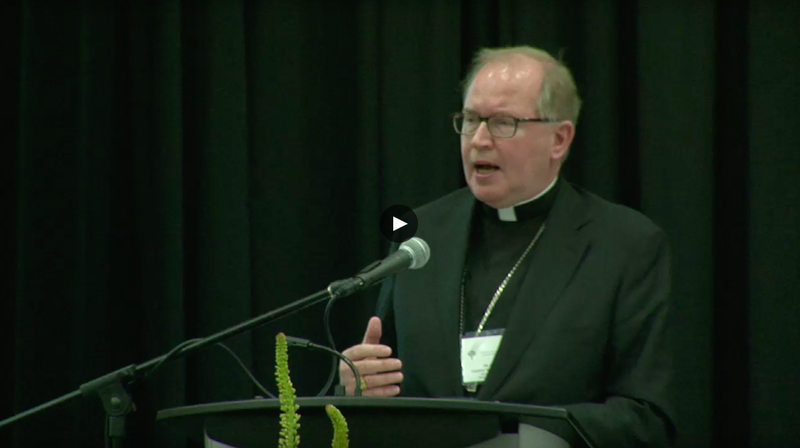 In this video John F. Crosby’s contribution on the personalism of John Paul II: “The Struggle for the Person”. What is the difference between someone en something? How does this relate to Aquinas objectivism and to modern subjectivism? What does this mean for – among others – for the sick?